When love goes wrong, real estate owners may have a lot to lose. Don’t take solo-ownership lightly no matter how you ended up owning your own condominium unit, house, or recreational property. Inviting a new love to move in is much more complicated than asking someone to share a rental apartment or to lease a recreational property together. All the compatibility issues faced by two virtual strangers learning to live together apply in both ownership and rental situations. 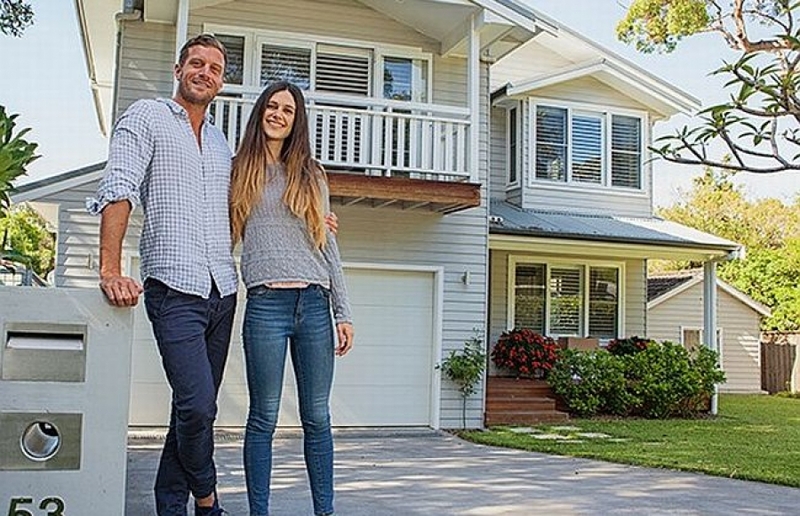 The difference is that the financial and legal ramifications of co-habitation can be more disruptive, expensive, and long-lasting where real estate ownership is involved. Please search elsewhere for advice on selecting the ideal mate, when to hand out a key or key-code, or how to overcome daily challenges as you learn to live together. Here we focus on protecting your ownership advantage however the relationship ends up. That’s not heartless. 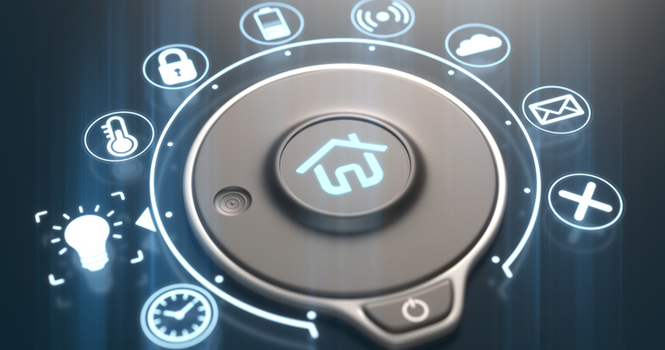 That’s heart-felt concern that real estate ownership offers benefits and security that are not easily recovered when lost to emotional, thoughtless, manipulative, or out-right fraudulent pressure from those we are attracted to. What do you value most about real estate ownership? The most obvious value lies in a proven, secure investment which will appreciate in value and that you can also live in or rent out to earn income. [bullet] As a property owner, you have a louder voice with levels of government and the creative freedom to do what you like with your real estate. The added advantage of being able to liquidate accumulated equity without selling, means your home becomes a financial partner in realizing dreams and achieving goals. Do you place the greatest value in the fact that you always have choices and the power to do what you want? Financial responsibilities, including “who pays what” regarding ongoing expenses, insurance, taxes, and maintenance, should be made clear in writing to each party in both ownership and rental situations. Discussions and decisions should cover all relevant “what-if?” situations including job loss, prolonged illness, home-based business use, illegal activity on the premises, and irreconcilable incompatibility. The goal should be a reasonable financial disentanglement even if the relationship’s end is not a calm, harmonious one. Legal consequences are a bigger issue when ownership is involved, but who’s name is on the lease is a significant factor in rentals. Ownership is our focus here. Seek professional advice on rentals to fully understand all that could go wrong whether your name is or is not on the lease. Forewarned is forearmed. Caution: When a rent-controlled unit is involved, you may find yourself financially-challenged if you end up out of the rental apartment and shopping for a new home in an inflated rental market. Tenancy laws protect tenants and landlords in rental relationships. Money changes hands in exchange for shelter—that’s a business relationship and can be managed as such. Sharing your real estate as a couple is a different story. If you have children, putting your real estate at risk may put their futures at risk, too. Relationships are not always fair. Nor are they predictable—except to those around you who have watched you repeatedly make the same mistakes. Listen to what friends or family have observed and see whether that pattern puts your real estate and, therefore, your future at risk. Consider that the “move in” could be you moving into your new love’s home until you both discover how well things will work out. This would allow you to rent out your home to achieve the financial support you require while enjoying your romantic relationship at your love’s home. If your new love is chasing a business dream, slow down before you cash in or mortgage your real estate to support the venture. Even in this magic internet era, at least 80 percent of business ventures fail. Many send related loved-ones’ money and real estate down the drain when they do. Caution: Seek professional advice to learn all your options and risks before you act. If your new love exerts undue pressure or leaves you with an odd feeling about true motives, trust your gut and run.When deciding if this person is THE ONE, there are many logical issues to consider, but it often seems easier and more romantic to throw logic out the window and concentrate on passion. Do you understand that you’ll benefit from exploring finances and legalities before you are in a relationship or at least before the lover moves in? Your cool-headed due diligence will serve you well when passion cools as it inevitably does. #1. Investigate how long a person may live with you before they are legally considered to have a claim on your real estate. Will the amount they contribute to expenses, maintenance, or renovation make a difference to their claim to ownership? If your new love knows more about this than you do, you may find yourself out-maneuvered down the road. #2. Explore pre-cohabitation agreements to protect your interests and allow both parties to begin living together with clear understanding of where they are starting from and where they could end up. Along with learning about how an agreement could protect your real estate, you’ll discover how to explain its value to the other party without diminishing romance. If you decide to marry later, would you want this protection of your asset ownership to continue? While you are clear-headed and not in a brand-new relationship, build your professional support team. Search out an experienced real estate professional and a real-estate-savvy financial advisor and a lawyer. This solid backup expertise will allow you to protect your ownership and enter into a new relationship relaxed and confident. 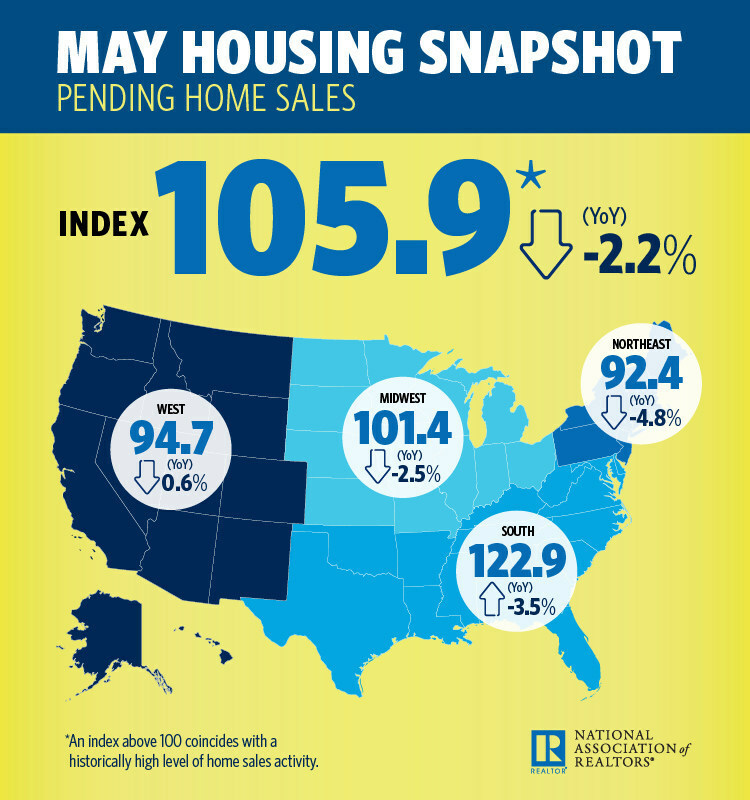 Thursday, June 28, 2018— In a continuing downtrend, May’s pending home sales slid, declining 0.5 percent for the fifth month in a row (year-over-year), according to the National Association of REALTORS® (NAR) Pending Home Sales Index (PHSI). Despite gains in three of the four major regions in the U.S., a considerable drop in the South tamped down the total. Activity increased 2.9 percent in the Midwest, 2 percent in the Northeast and 0.6 percent in the West, but slumped 3.5 percent in the South. Some contractors clean up the work area better than others. There might be an errant piece of tile or a few wood pieces you’re not aware of on your front lawn because you typically come and go through the garage. But you can be sure your neighbors will be aware! If you’ve already pushed the limits of their patience with the constant sound of power tools, now’s the time to make sure your front yard isn’t an eyesore.